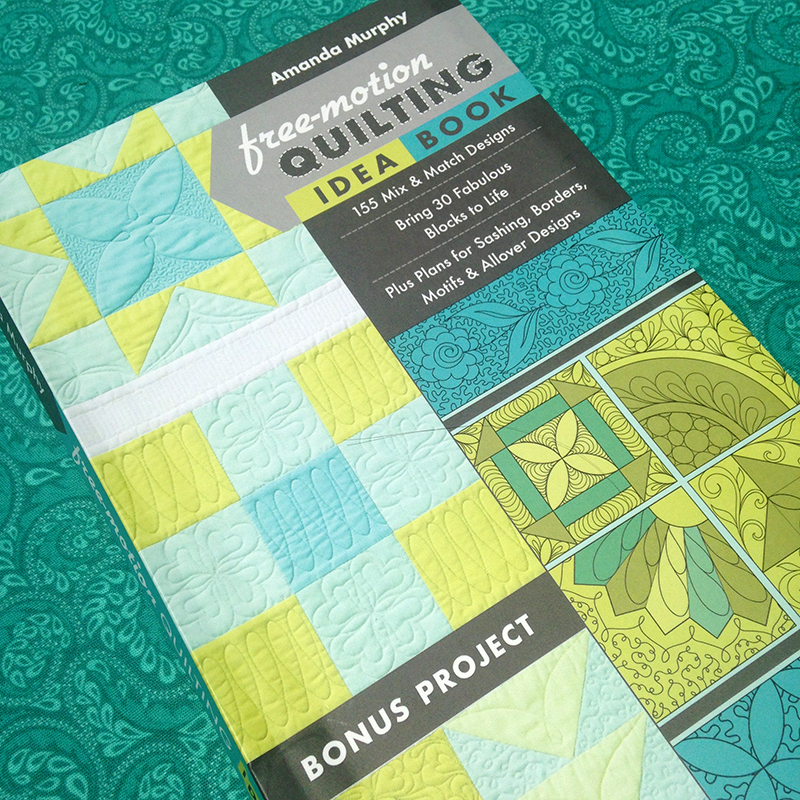 I’m excited to announce the beginning of The Free-Motion Quilting Idea Book blog tour. 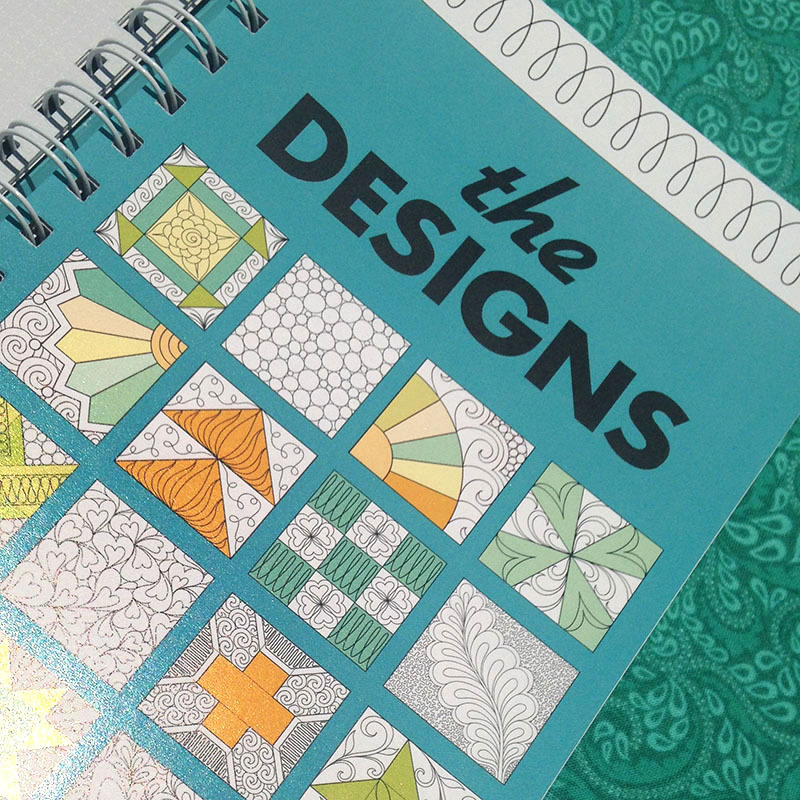 For each of the next nine weekdays, C&T will be giving out a copy of The Free-Motion Quilting Idea book on various blogs. Make sure to visit all the stops to maximize your change to win! 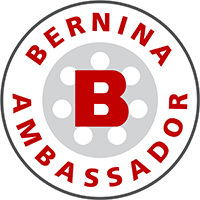 I’ll also be posting a reminder every day to my Facebook page to visit specific sites. 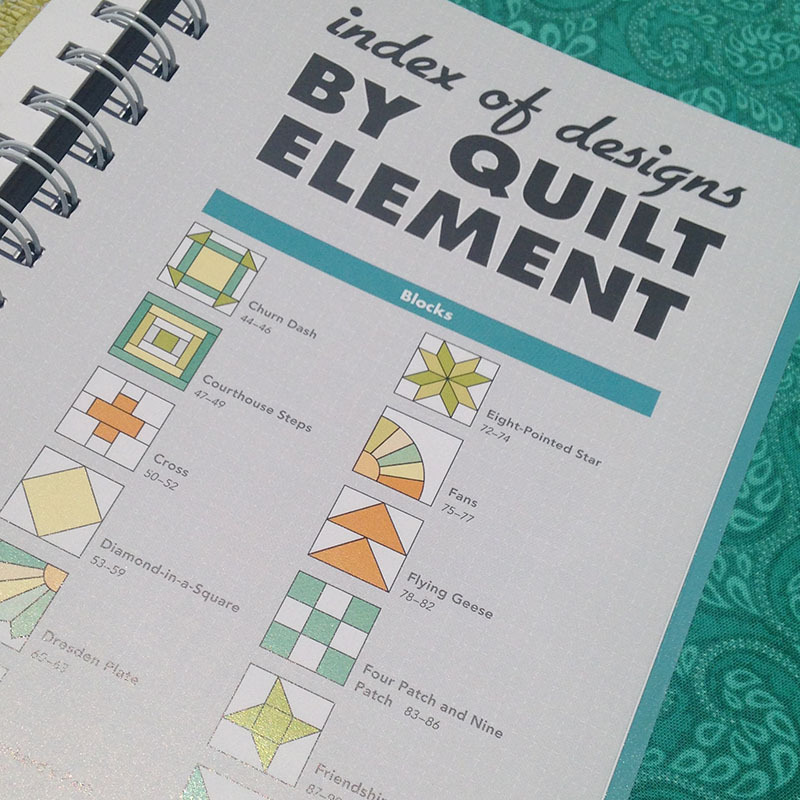 If you are interested in creating a quilt that incorporates all the blocks in the book on which you can practice, check out The Free-Motion Quilting Idea Sampler, available as a download from C&T. I started a Facebook group for quilters working on the sampler, or just applying the concepts from the book. Make sure to visit C&T’s blog today for the first chance to win! Interesting layout – anticipating a closer look. Always interested in widening my go to designs. I enjoyed working on the loops and fishbone designs. I’m happy I was able to attend your workshops! 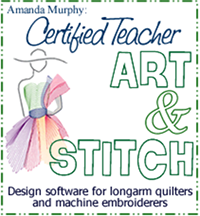 This is the best idea for a resource for me to learn machine quilting patterns. I like Ebb and Flow. It doesn’t take away from the fabric I think. 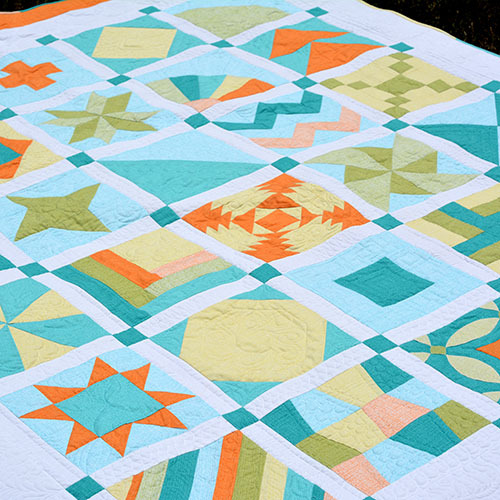 I’ve used it on my flip flop quilt and a visual stim baby quilt.